Glass lens replacement for HD HERO3 housings. 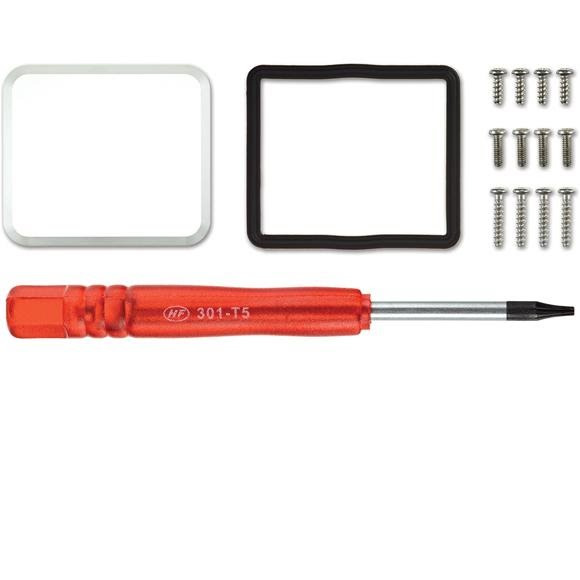 Includes 1 lens and seal, replacement screws and screwdriver for hassle-free repairs. Compatible with HD HERO3 housings only.